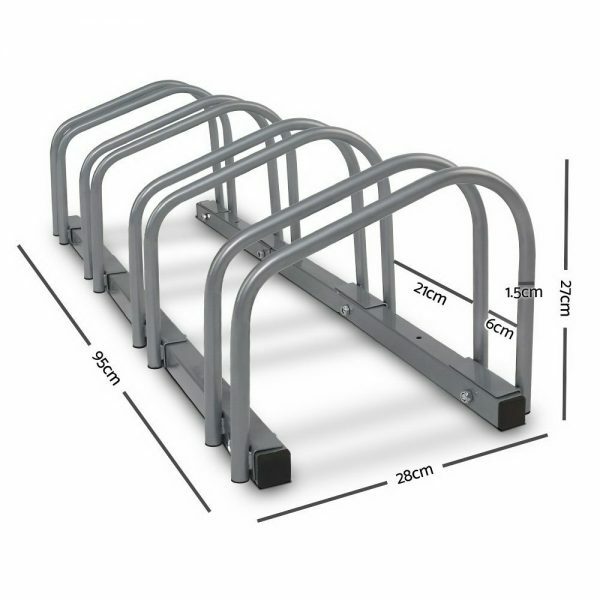 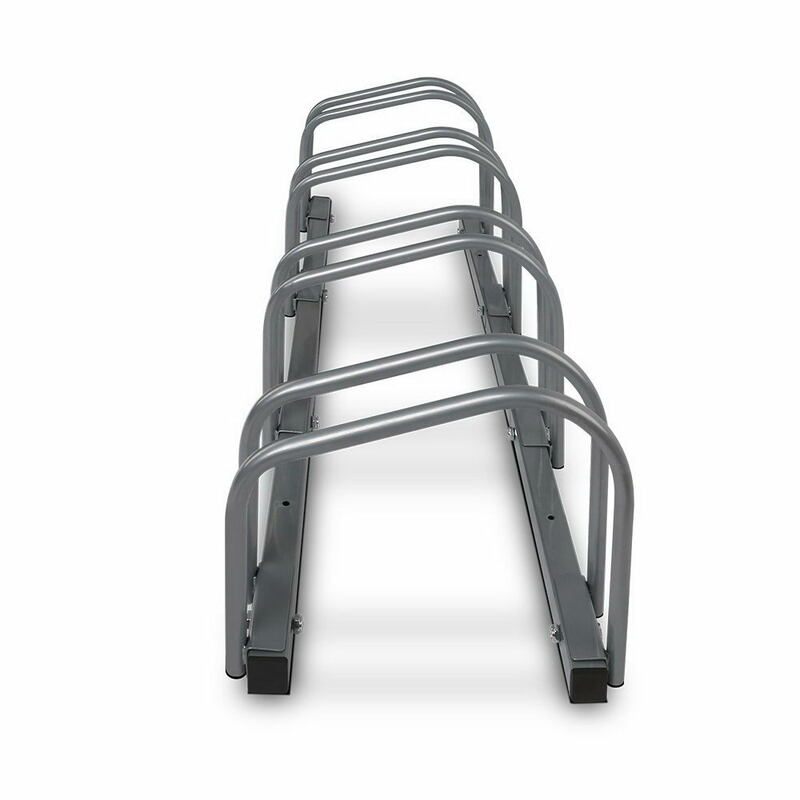 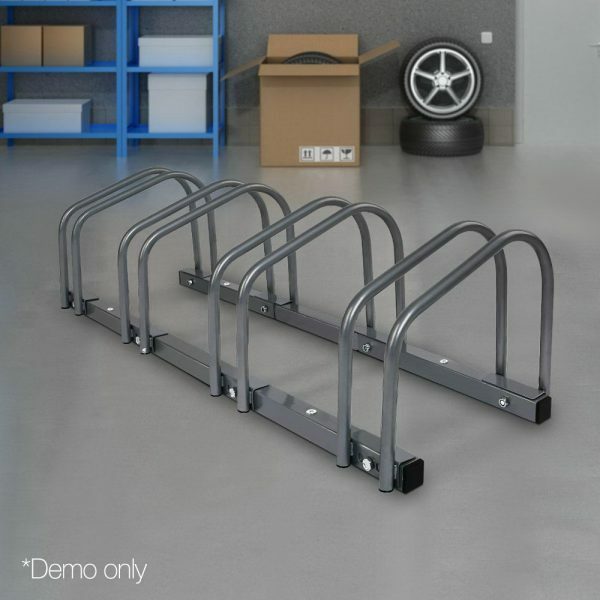 The portable bike parking rack can securely store up to four bikes side by side and is entirely freestanding. 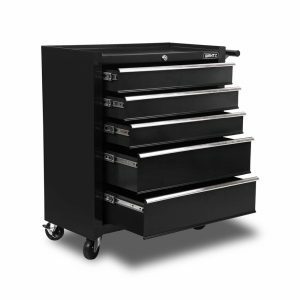 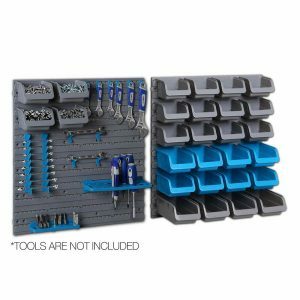 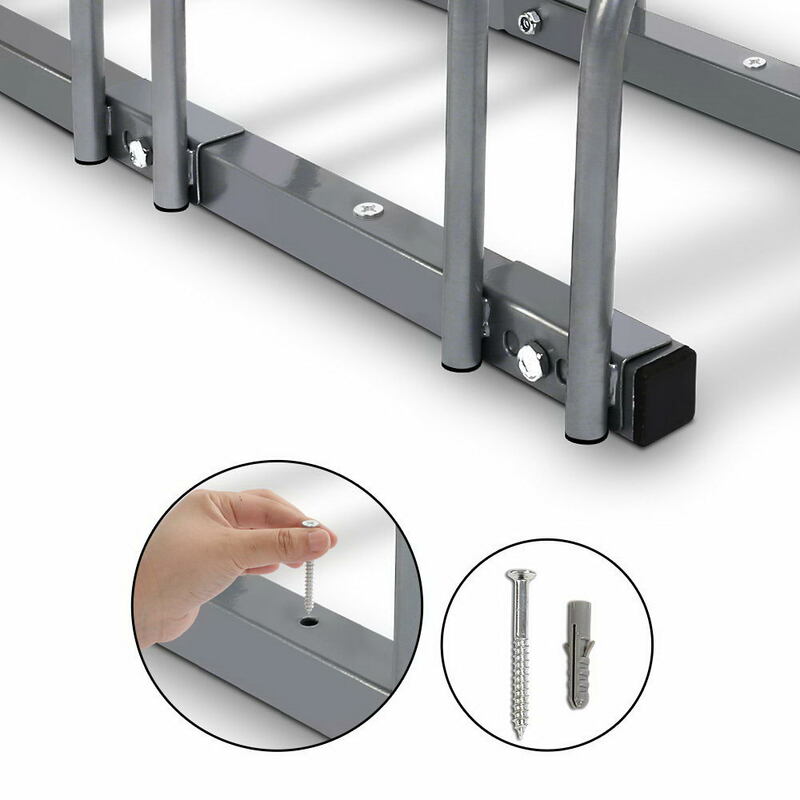 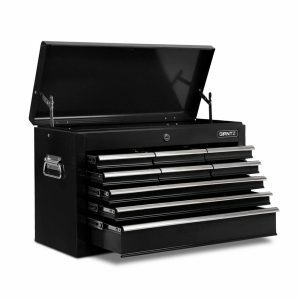 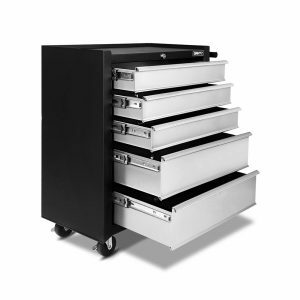 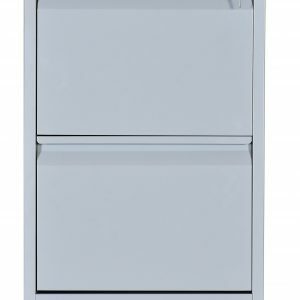 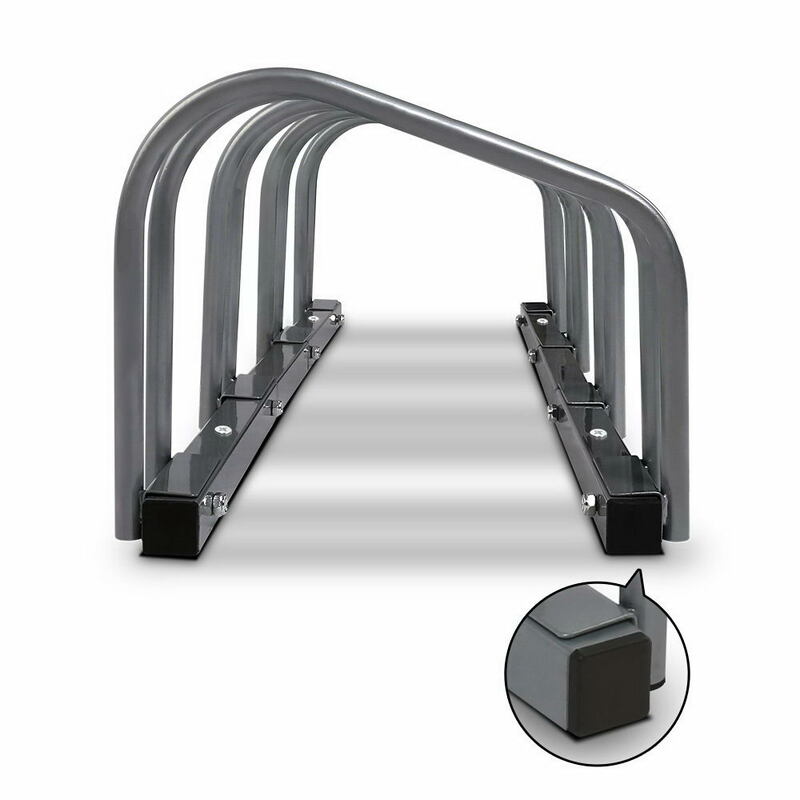 Additionally, the stand can be reconfigured into any vairation of four and can be installed in numerous locations. 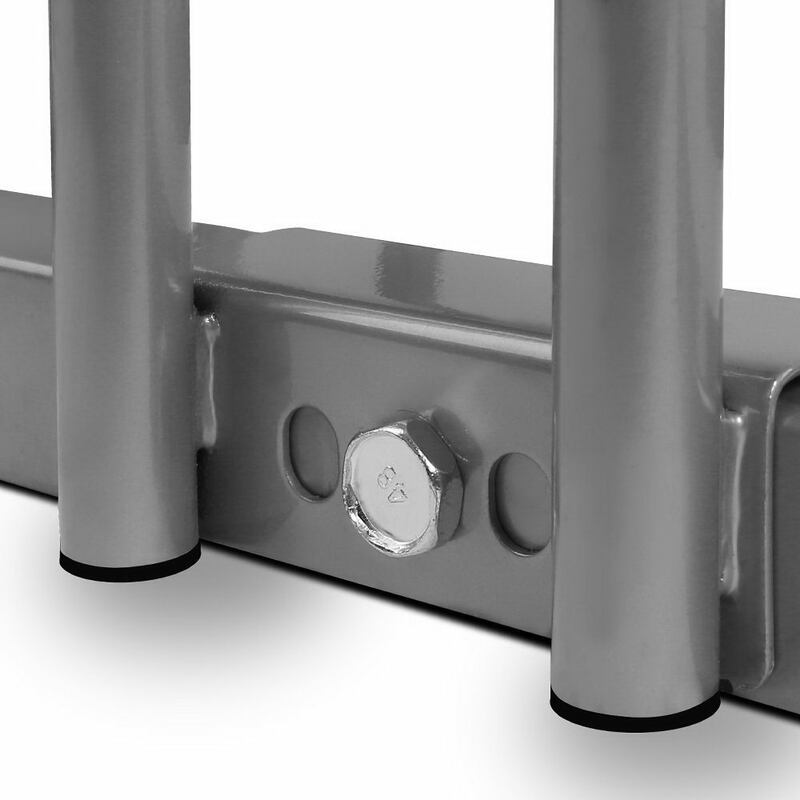 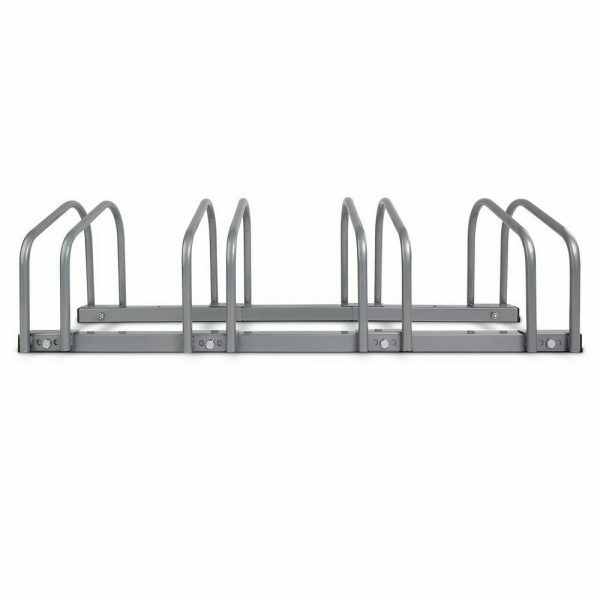 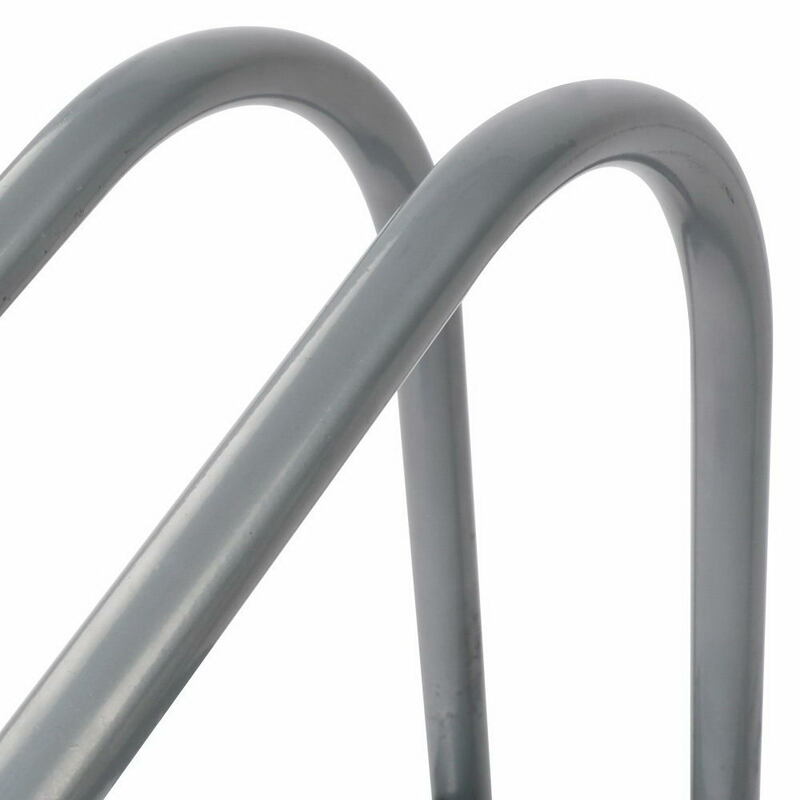 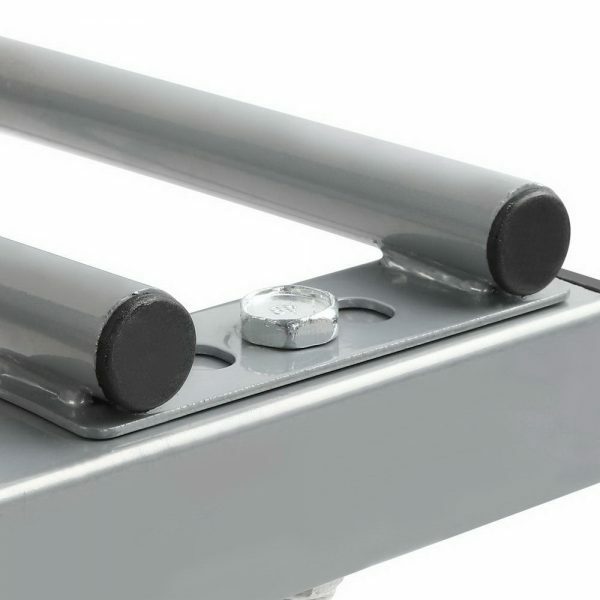 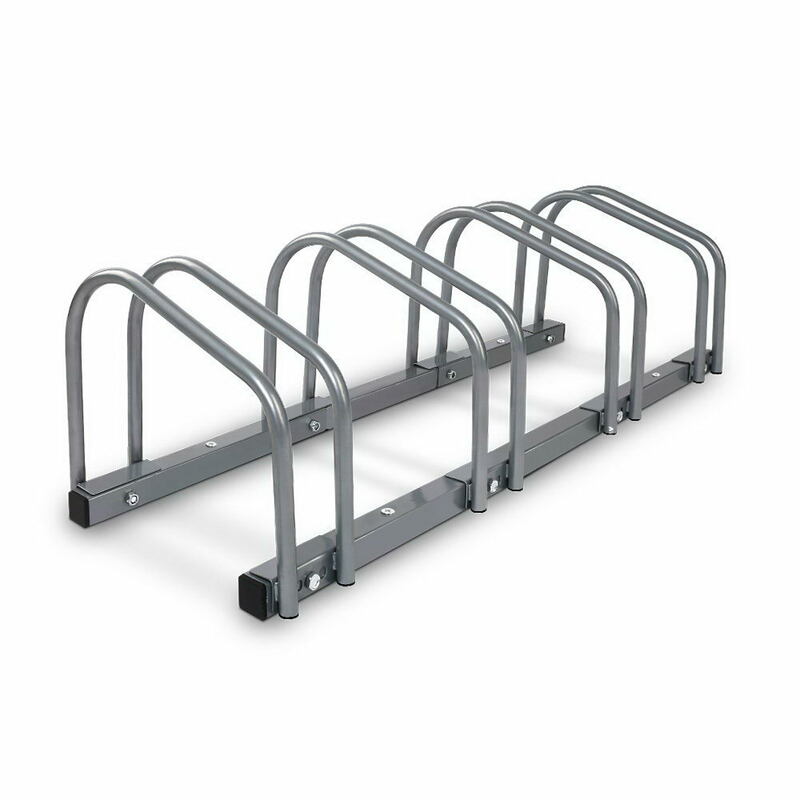 The bike rack is constructed with high quality powder coated steel with a smooth finish to prevent scratches.